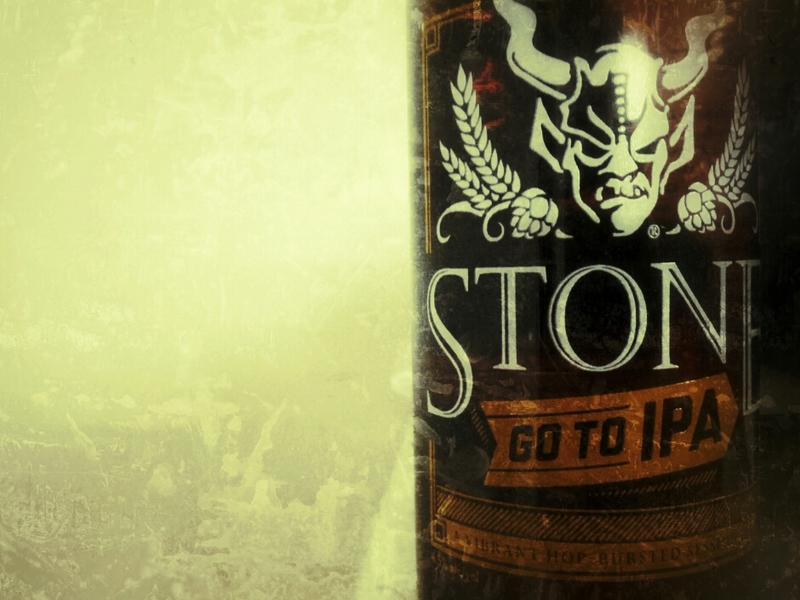 I used it to illustrate last Sunday’s Five Things About …Stone’s Go To IPA and want to run it again here because I think it’s the best goddamn photo I’ve ever taken for this blog. Yep, seems like beer goggles are real. Complete with bonus helicopter-flying brewer!